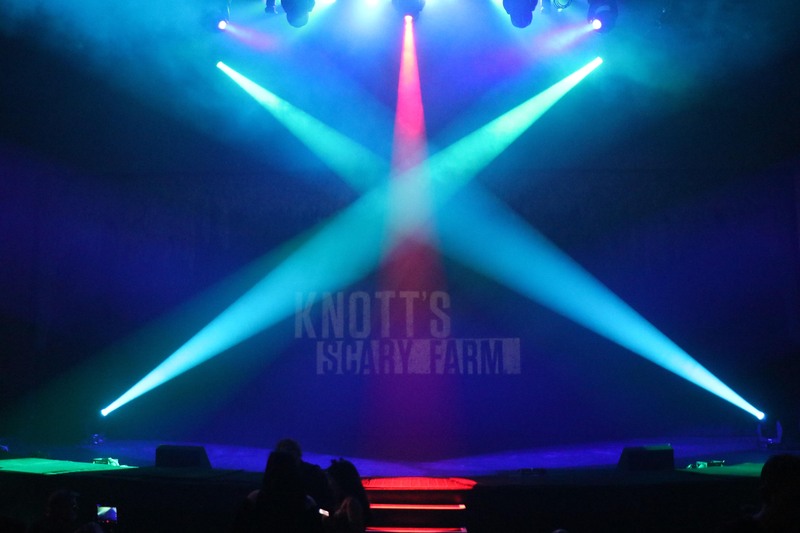 On August 30th, Knott’s Berry Farm held it’s annual Knott’s Scary Farm Announcement event! If you happened to miss the action you can watch it on their Youtube Channel or watch the video below! You can also listen to the latest episode of our podcast, The Theme Park Duo Podcast, where we interview Knott’s Scary Farm Designers Gus Krueger and Daniel Miller about this years events. You can listen to that here! 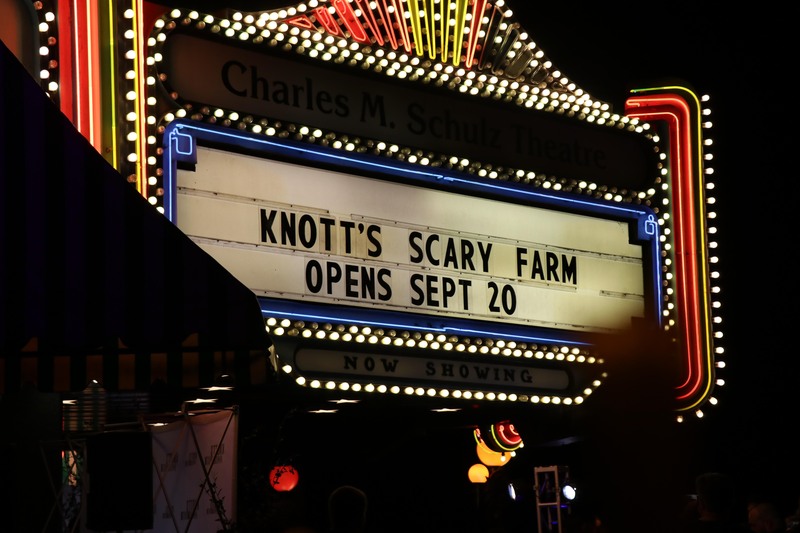 If you don’t have time for either, you can read about all the exciting new and returning conjurings Knott’s Scary Farm has in store for 2018! At the event, The Charles M. Shultz Theater was filled with Scary Farm monsters, lurking around the seats waiting for an unsuspecting victim to fall prey to their ghoulish antics. First, we have to say that Knott’s has upped the quality of their announcement event year after year. 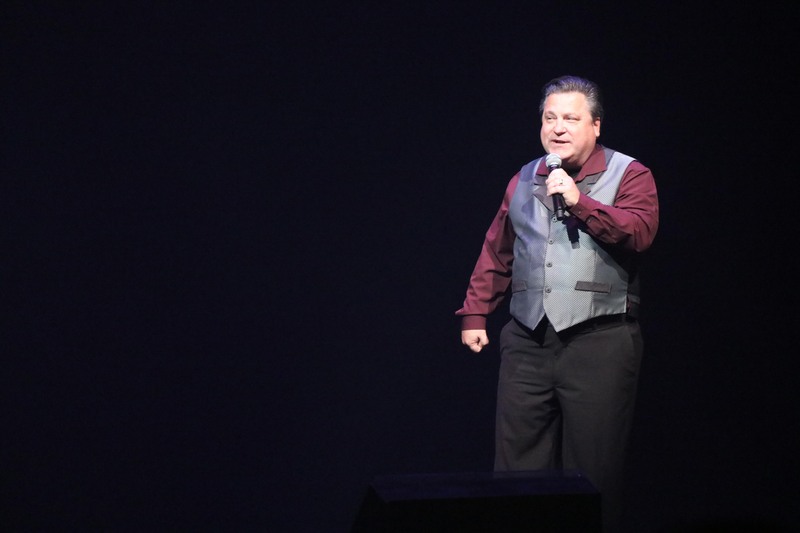 We were extremely impressed with the opening number introducing our ghoulish master of ceremonies, Jeff Tucker. After that, they made us wait no more and unleashed the full lineup for the 46th Knott’s Scary Farm. Below is the full information on all the offerings at this years event. As mentioned plenty of times, there will be plenty of things to witness at Scary Farm that have not been announced. Small pieces of Haunt goodness to discover to truly make the park feel completely immersed into the season of Halloween. The nightmare-filled world of Knott’s Scary Farm returns for its 46th season with a completely transformed park that brings terror to life as the largest immersive Halloween experience in Southern California. Every inch of the park becomes covered with hidden frights, prowling creatures, new spine-chilling scares and terrifying twists. 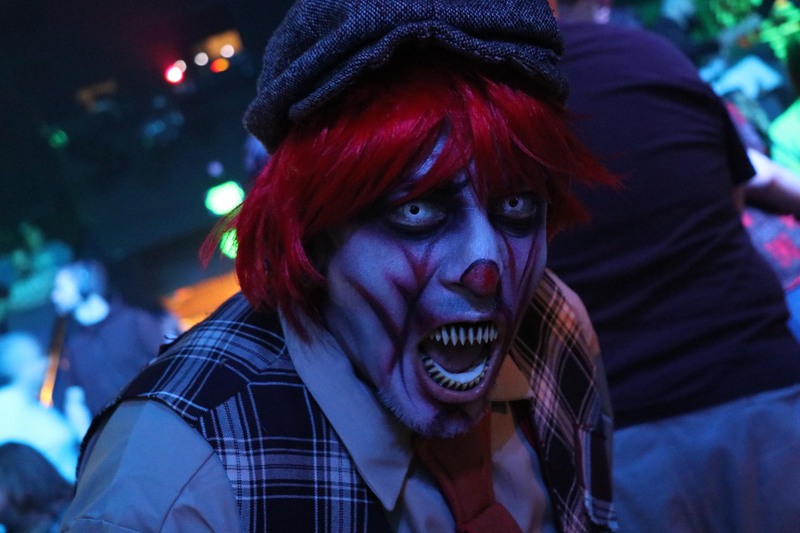 This year guests will come face-to-face with fear as they brave through the park’s 14 haunted attractions including mazes and frightful scare zones, each eager to welcome new and unsuspecting victims. 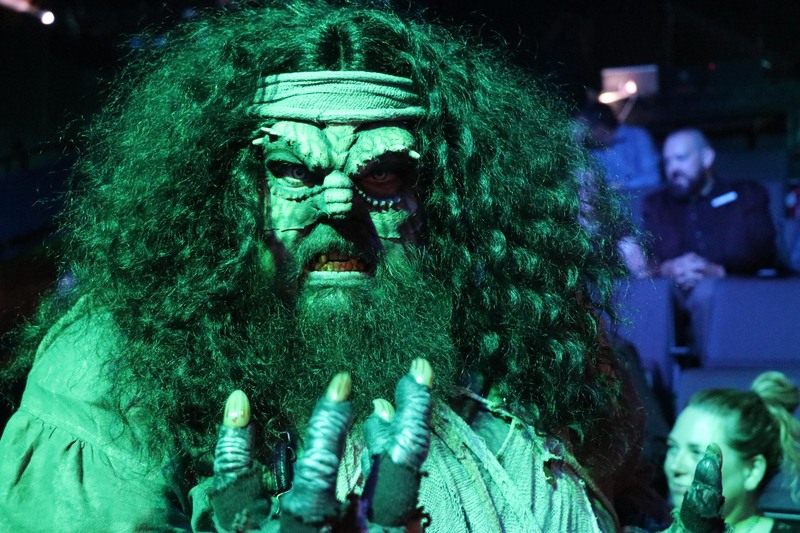 Knott’s Scary Farm is back for 25 horrifying nights from September 20 – October 31. New and original scares are in store this season as the park terrorizes guests with the debut of two grueling never-before-seen mazes and a hair-raising new scare zone. These new attractions will take guests through real-life nightmares as they journey to mystifying locations that are home to monstrous creatures and supernatural forces. A heavy fog drapes over an abandoned port village where ancient creatures lurk inside the pitch-black underground caves hidden below the seaside shores. The Nightwatch Mining Crew has mysteriously disappeared and village rumors point to the eerie tunnels the town sits upon. Myths of the terrifying horrors that lurk within the cave have often been whispered but never confirmed. Did the crew meet their demise at the hand of vicious creatures that live within the cave? 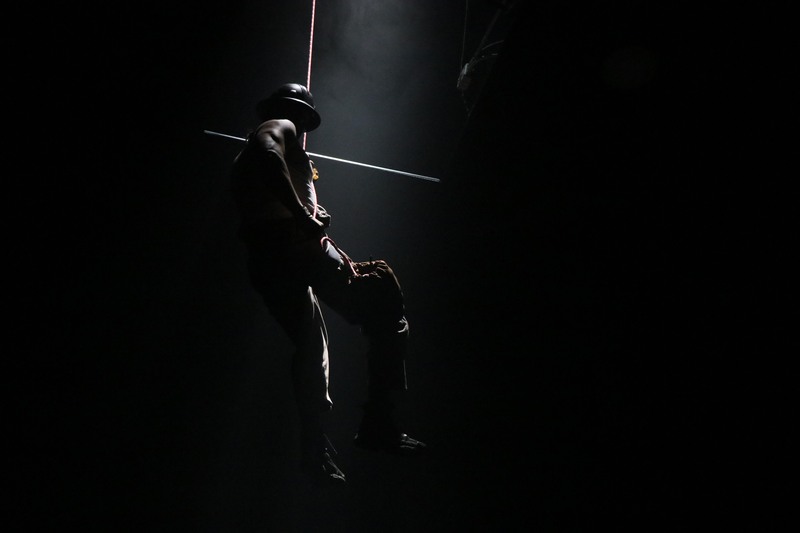 Journey into the dark caverns and follow the crew’s path into The Depths and discover if the superstition revolving around the cave is true or not. But be warned! All who have entered have never resurfaced. Teleport beyond earth and into a realm where the darkness is absolute. In the depths of space, a lone station faces terror beyond all imagination. An extraterrestrial mutation has invaded the station, and it’s on the prowl for new hosts. The unearthly inhabitants’ force increases as it feeds on its unwilling victims. 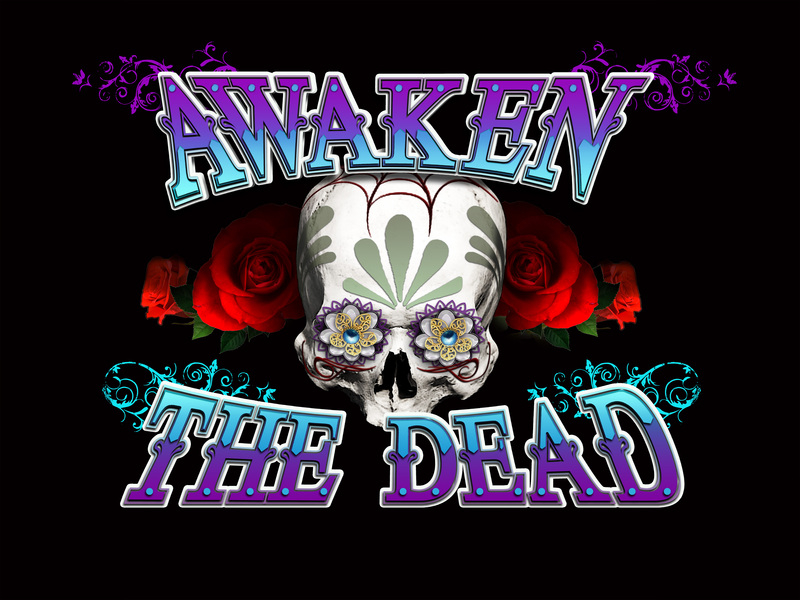 Escape the dark entities before its deathly force eliminates all living form aboard the station. There’s nowhere to escape when time is running out! 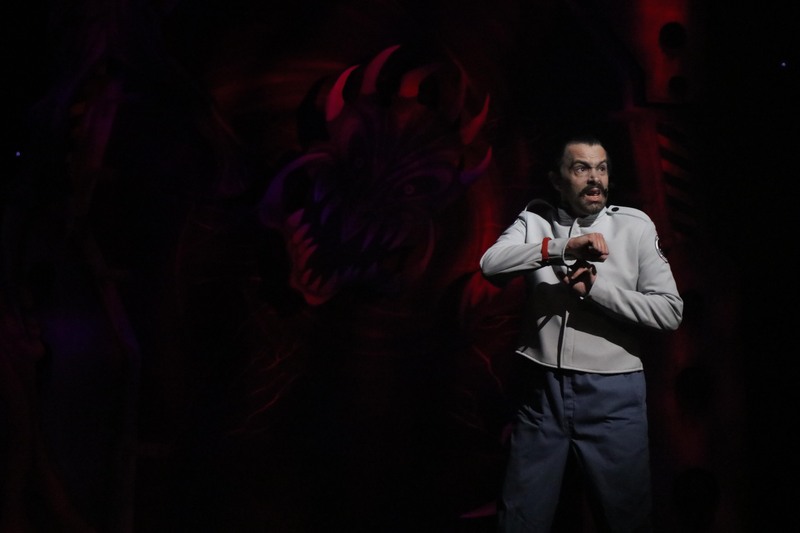 In addition to this year’s mazes and haunted attractions line-up, Knott’s Scary Farm is debuting two-all new shows that will keep guests on the edge of their seats. 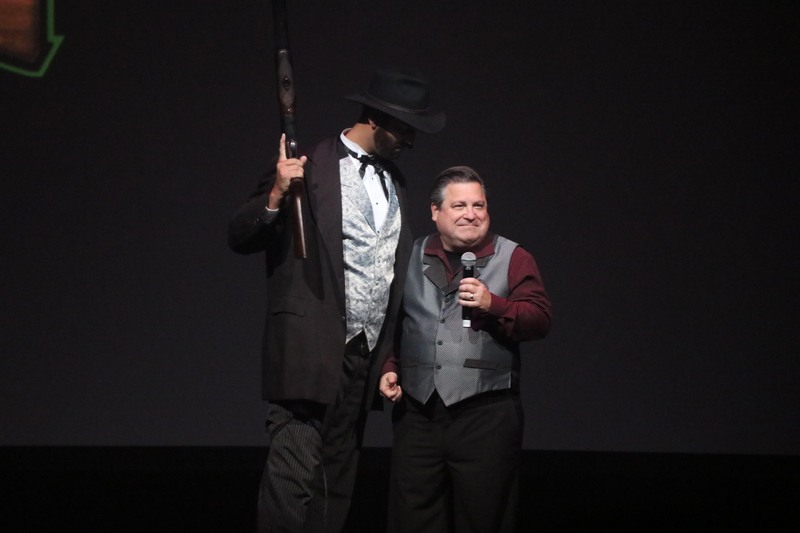 In HACKS – Cutting Room Floor, the unique, twisted, improvised comedy antics of “Hacks” returns to Knott’s Scary Farm with a brand new show in the Charles M. Schulz Theatre. This time around, they have taken over a run-down movie theater and with the help of the audience and lots of “B” horror films, they create on the spot, a Halloween show that will have you screaming with laughter. Journey through an abandoned carnival ride where cruel carnie folk still linger in the shadows in Dark Ride: Castle of Chaos. Now those shunned performers have created a dark world of terror which they plan to unleash on those who enter. 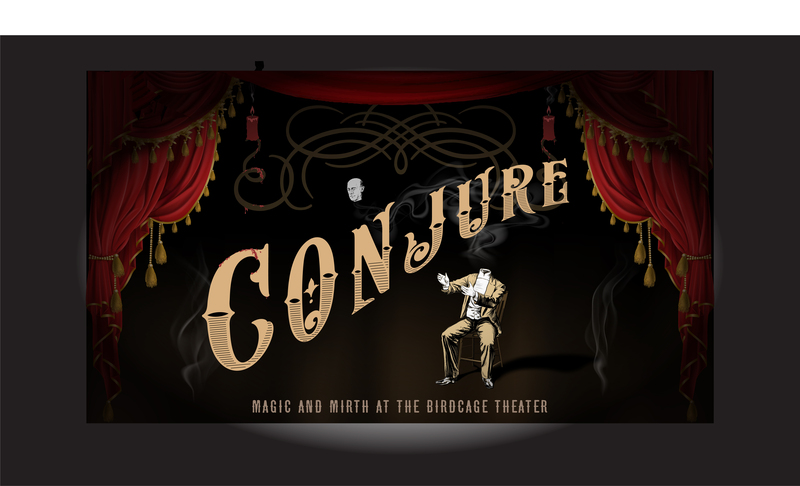 Dark Ride will lead brave visitors through a treacherous path and into the bowels of a long-neglected attraction as sinister shadows and horrifying scenes cast the gloom over the once pleasant ride. It’s everyone’s worst nightmare, being helplessly trapped inside an abandoned carnival ride with no way out. Scared of the dark? Returning darker and more twisted than ever, step inside the Green Witch’s home by venturing through the blacked out building in Trick or Treat: Lights Out while armed with only a faulty flashlight. Featuring state-of-the-art special effects, unexpected scares and other eerie surprises, Trick-Or-Treat is back to terrorize like never before. A fulfilling life ensures a soul safe passage into eternity but what happens to the souls of soldiers slain in battle? The Shadow Lands maze invites valiant wanderers to fight off demon samurais whose souls are cursed to rot within the depths of purgatory. Guests will embark on a quest through a sacred shrine, an ancient Japanese temple and into the midst of the shadow lands. 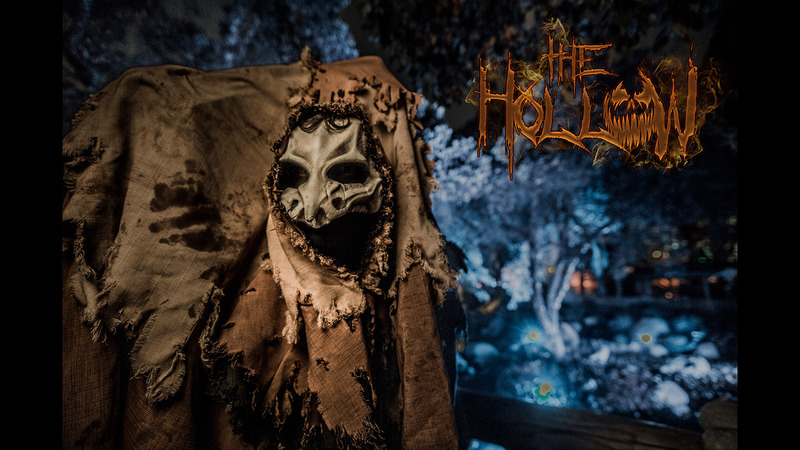 Survive the wrath of the murderous 7-foot tall creature that haunts the old woods surrounding The Hollow in the Pumpkin Eater maze. The notorious creature is on the prowl hidden within the dark confines of the haunted town he once terrorized. To escape the sinister Pumpkin Eater’s wrath, all that enter must go on a quest through the silent town of victims, face a cave of crawling insects and solve the labyrinth of thorns that blocks the way out. Enlist to fight the zombie apocalypse in an all-out war against the undead in the interactive experience, Special Ops: Infected. Armed with specially designed laser guns, brave groups of guests embark on a mission of navigating through the city in quest to find the infection cure. The highly sought-after attraction includes more bloodthirsty zombies than ever before, heart-stopping challenging missions along with many action-packed surprises hidden at every corner. The Haunting of Hayden Hill: Paranormal Inc. maze opens its doors to those brave enough to uncover an eerie and supernatural adventure. Guests investigate a haunted hospital where the patients were tortured for decades by deranged doctors and nurses. Demonic spirits of the murdered victims have been detected throughout the mysterious halls, while evil medical staff prowl for new patients to torture. This year, guests will encounter a newly redesigned finale scene that will have everyone screaming out the door in terror. Take a trip to a blood-soaked barn filled with gore and fear that is home to a murderous farmer in the Red Barn maze. Legend has it the farmer who owns the barn transformed into a monstrous creature that sends his sadistic sons to procure food and new wives for him to ensure his legacy. None dare enter the barn, for those who wander in never escape. 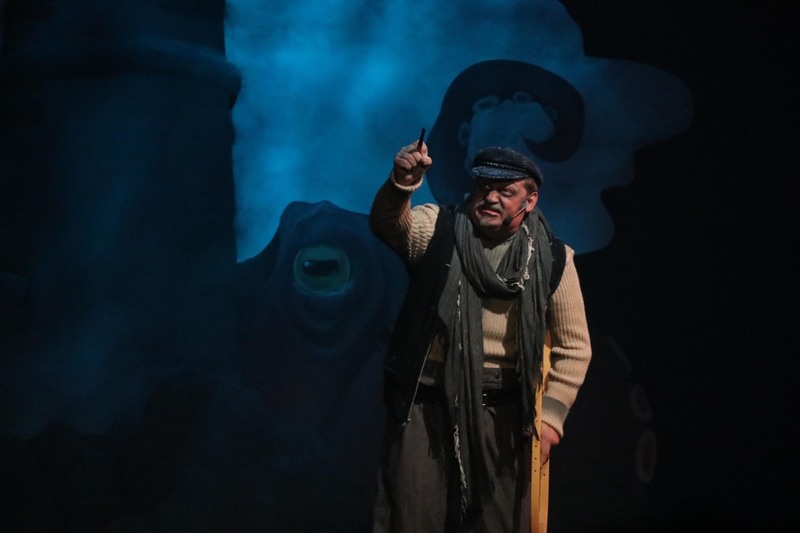 The Citizens of Calico face their toughest foes yet, the censors, in this live stage show that looks back at the year’s pop culture with some killer comedy. 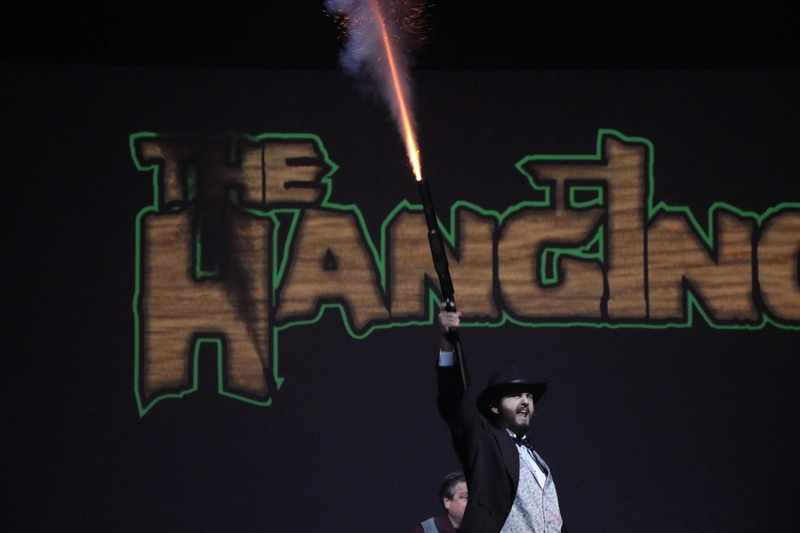 Notorious for its special effects and high-flying stunts, The Hanging is a no holds barred assault on pop culture’s most infamous moments of the past year. A must see parody! 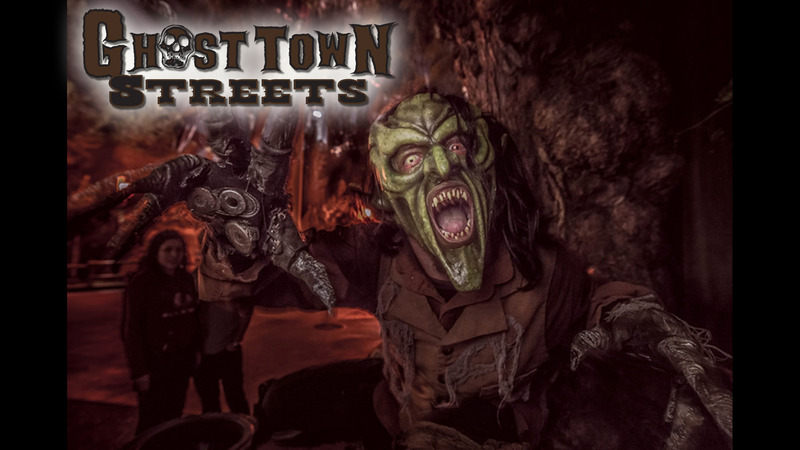 Ghost Town Streets is the original and largest, most terrifying scare zone that started it all. Bands of half-human, half-animal monsters prowl the streets and inhabit the fog, while the notoriously startling sliders lunge from every fog-filled corner of the land. – The Knott’s Scary Farm Pass returns for the 2018 season and offers unlimited visits to all 25 event nights. Current 2018 Knott’s Berry Farm Season Passholders can purchase the pass at the limited time price of $85 and non-passholders can purchase the Scary Farm Pass for just $95. Prices are valid through Sept. 16 or while supplies last. Plus applicable taxes and fees. 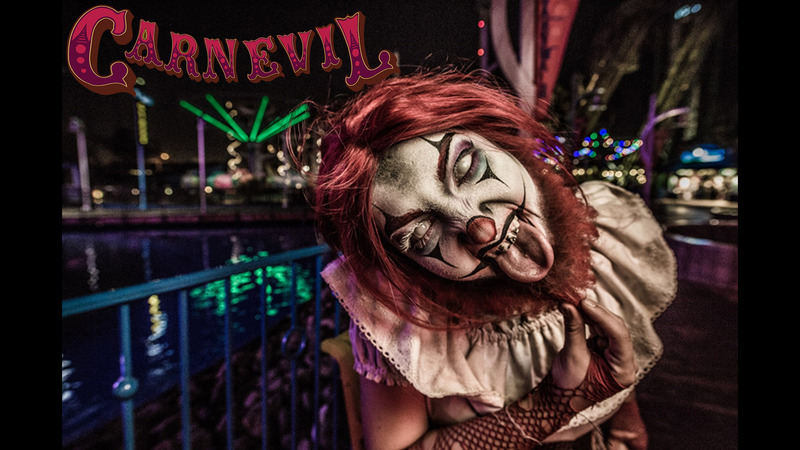 – Single night tickets – Buy tickets at KnottsScaryFarm.com and save up to $40 off the regular main gate price of $82. Knott’s Season Passholders receive a discount on single night tickets. Applicable taxes and fees apply to online orders. – Fright & Fast Lane – Ride and scream all night long with unlimited priority access to all mazes plus priority boarding on all Fast Lane rides. Fright & Fast Lane starts at $85 and varies by night. Separate Scary Farm park admission required, and not included. – Combo Tickets offering admission plus Fright & Fast Lane are an especially great value starting as low as $120 plus applicable taxes and fees. This combo is only available online. Save up to $47 with this admission plus Fright & Fast Lane Combo and Knott’s Season Passholders save up to an additional $5. 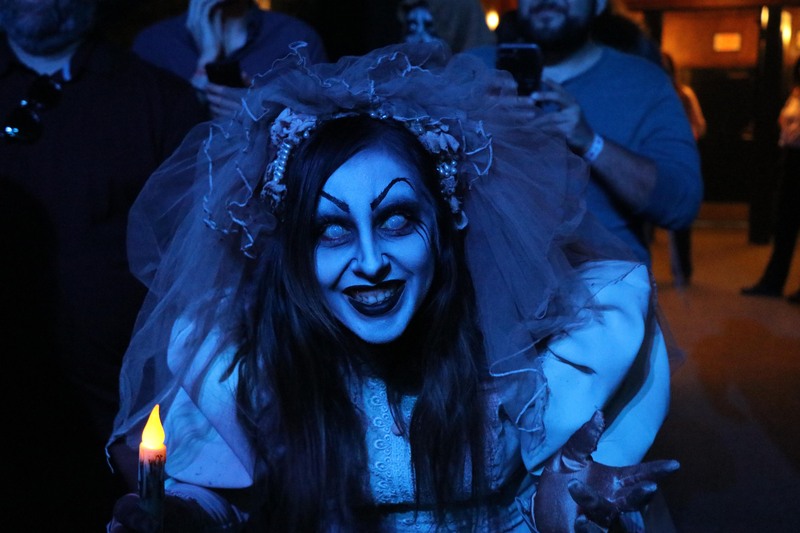 – Knott’s Scary Farm Boo-Fet – Offered at Mrs. Knott’s Chicken Dinner Restaurant and Spurs Chophouse, munch with monsters before Knott’s Scary Farm opens each night. Meals include a 2018 souvenir bottle, which gives unlimited complimentary refills on the event night and $1.00 refills for the rest of the 2018 season. After dinner, enjoy early entry into select areas of Knott’s Scary Farm a few minutes before it opens to other mortals. Boo-fet early entry will be to Paranormal Inc., Trick-or-Treat: Lights Out, and the new mazes Dark Entities and The Depths as well as allow for exclusive photo opportunities with the monsters. The Knott’s Scary Farm Boo-fet dinner is $31.99 + applicable taxes and fees when purchased online and $36.99 + tax when purchased at the door. Separate theme park admission required, and not included. – Knott’s Scary Farm General parking is $22 per vehicle and can be purchased online or at the parking booth upon arrival. Applicable taxes and fees apply to online orders. All Season Long Parking is valid for Knott’s Scary Farm nights. Knott’s Scary Farm has welcomed millions of visitors over the past 46 years and has become an institution in the Southern California theme park landscape. This year, the event returns September 20, 21, 22, 27, 28, 29, 30 October 4, 5, 6, 7, 11, 12, 13, 14, 18, 19, 20, 21, 24, 25, 26, 27, 28 and 31. Knott’s Scary Farm is open 7:00pm – 1:00am on select Wednesdays, Thursdays, and Sundays, and 7:00pm – 2:00am Fridays and Saturdays. Due to the explicit and frightening nature of the event, it is not recommended for children under 13. 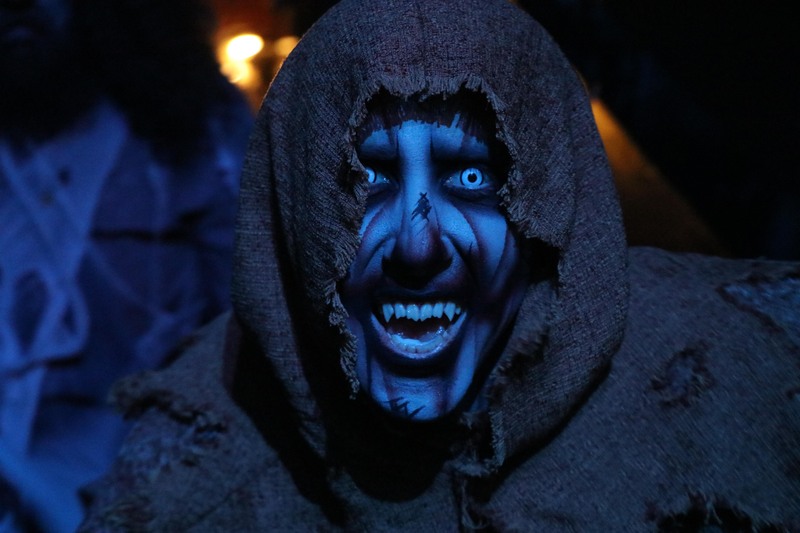 This year’s Knott’s Scary Farm experience is Where Nightmares Never End!